We pride our company on reliability, great communication, integrity, and quality work. We are experts in our trade and will do our best to keep you as educated as we can on your particular task or project. 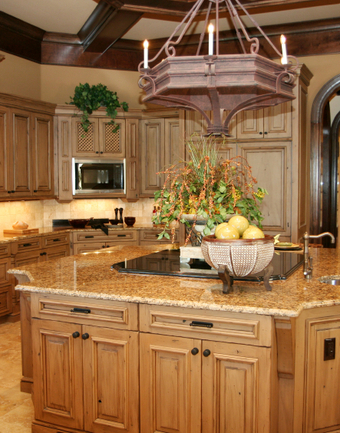 Due to the damage that water can cause, we only use plywood rather than particle board to build your countertops. This process makes your countertops durable and water resistant over time. We only use Our Quality Material ! We look forward to earning your business!